Bill Gullickson played for major league baseball in both the U.S. and Japan for fourteen years. He was born in Marshall, Minnesota. 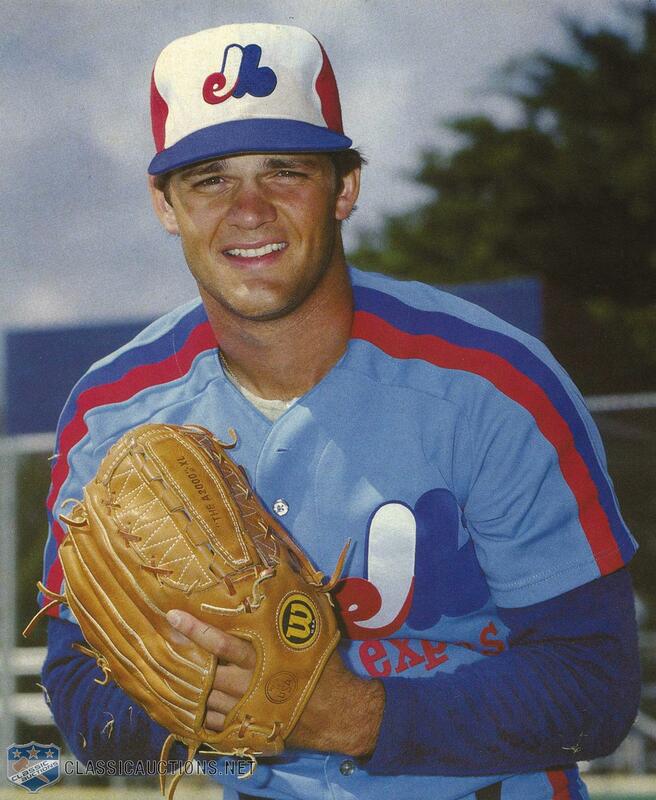 His career took off when he was drafted to pitch for the Montreal Expos in June of 1977. He played with the Expos for nine years, until the Reds drafted him in 1986. Only one year, later the New York Yankees acquired him. However, Gullickson was unhappy in New York and when he was offered two million dollars to pitch in Japan for the Tokyo Giants, he happily accepted. 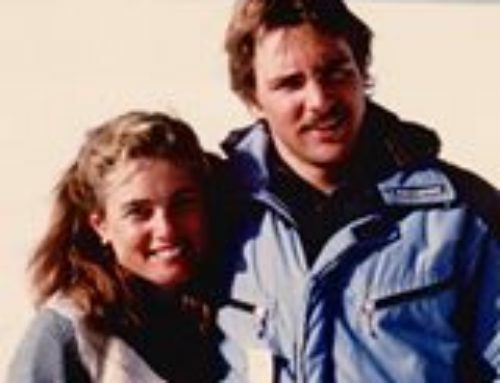 The Japanese people admired Gullickson for his athleticism and for his persistence in the face of type 1 diabetes. He was such an inspiration that the Japan Diabetes Mellitus Society now presents an annual “Gullickson Award” to recognize those people with diabetes who have made great contributions to society. Gullickson and the Japanese people shared a mutual respect. He became great friends with Japanese pitcher Masumi Kuwata. The two became so close that when Gullickson’s son Craig was born, his parents chose “Kuwata” for his middle name. After two years, Gullickson signed as a free agent with the Houston Astros in 1989. A season later, the Detroit Tigers signed Gullickson to a multi-million dollar contract and he played with them for three seasons. His career ended after his 1991 season with the American League when he was forced to retire due to injuries. Today Gullickson is happily married to wife, Sandy. The couple has six children: Carly, Cassie, Chelsea, Callie, Craig, and Chloe. Carly, Cassie, and Craig have already followed in their father’s footsteps and have impressive athletic careers of their own.